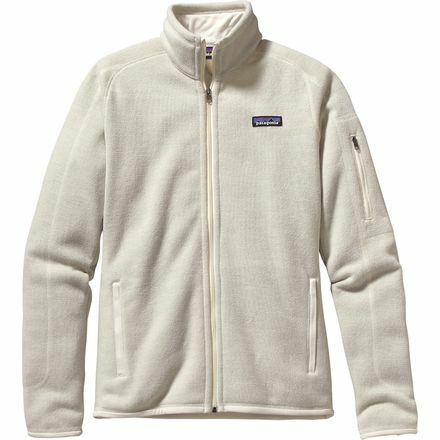 Up To 50% Off Patagonia! 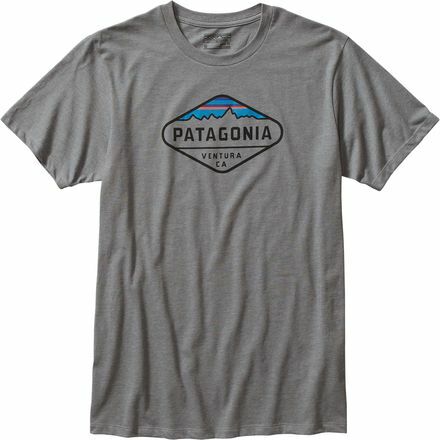 Are you ready for your next adventure holidays? 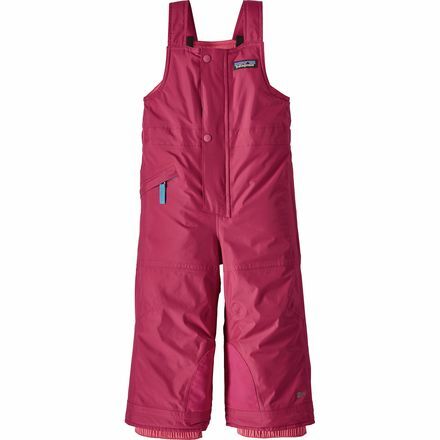 We love to buy brands online, cause you can get a much better deal than in the shops! 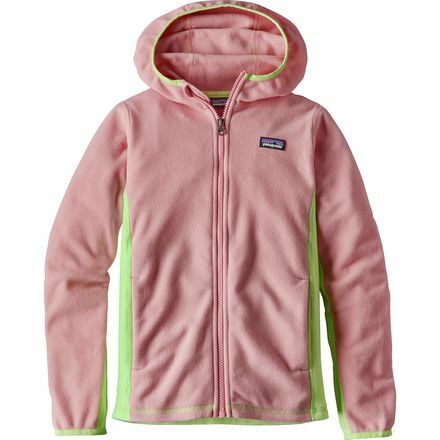 Especially US brands, such as Patagonia are up to 50% off! 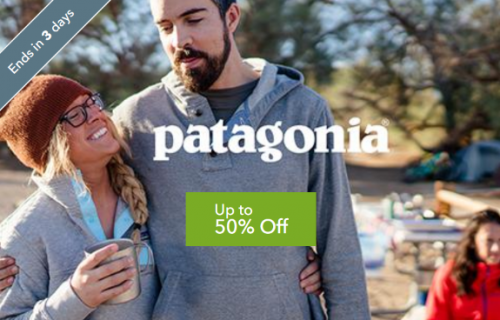 Right now, one of our favorite online destinations Steep & Cheap is offering up to 50% off on Patagonia and more brands!